This site dedicated to the golden era of Sri Lankan music. These are the LP/EP records and Gramophone records released in the 50,60,70 & 80's. Some of these records are very hard to find. It took a lot of effort and time to obtain these records. Please do respect the effort and don't reproduce any of the images in this site without a proper consent from site admin. 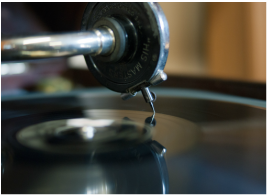 Here you will find the database of LP,EP and Gramophone records. 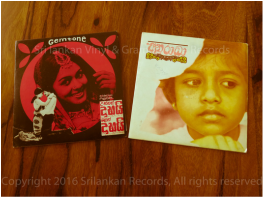 These records released in Sri Lanka or with Sri Lankan music pressed and released overseas. Some details may not be accurate or may not be completed. You are welcome to contribute any information where it can improve the site. Also we are collecting any rare LP's, EP's & Gramophone records. Please contact us via the contact us page if you have any records.